Great in-cup hot drinks on the go for customers where speed of use is essential to meet peak demands. 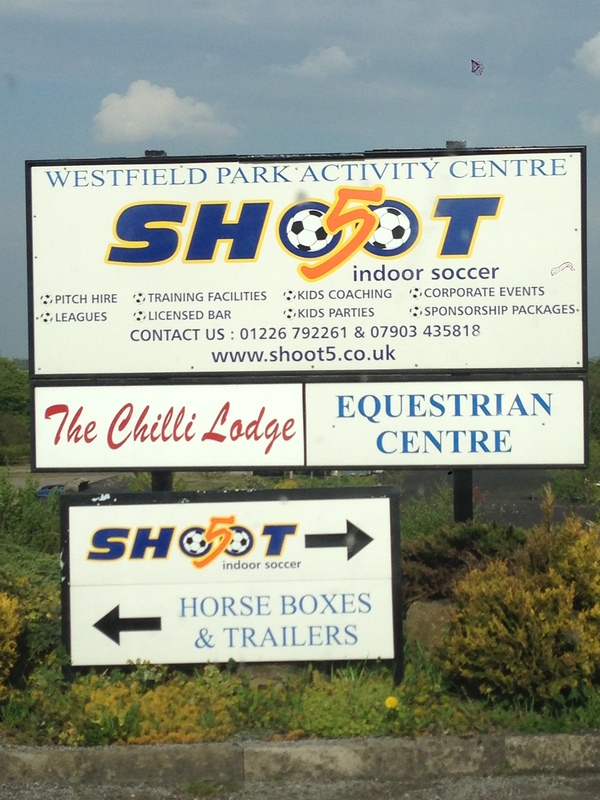 The Westfield Park Activity Centre is home to both indoor football pitches and an equestrian center. Offering adult leagues, pitch hire and kids’ parties the center is regularly full of participants and spectators. As the site is part indoor, part outdoor and many people wish to take their coffee pitch side for a closer view of the action, we recommended the Kenco 2GO Boiler and Fresh Seal drinks. The speed of use for bar staff was particularly key in this as they often experienced peaks in demand in-between games or sessions. The business has been very busy for several months and coffee has opened up the range of drinks choice for customers. Where they had been supplying up to 10 drinks a day manually making only tea or coffee from the kettle the range and speed has seen their sales go up to over 40 per day with Cappuccino and Cadburys Hot Chocolate proving a particular hit. Owner Nick Wright says “There is now less hassle making more drinks and, of course, we are making a lot more profit and offering a better service to our customers. The 12oz drinks offer great value for money, they also look good and taste good! With a feed already in place the Kenco 2GO Boiler was up and running within 30 minutes and customers had 2GO drinks in hand before our engineers had left! With our wide and colourful range of point of sale helping attract attention and spread the word the sales have continued to flourish. The Kenco 2GO Boiler is a safe bet for outlets looking to add quick, convenient great quality hot drinks to their product range.